My first time camping was, to be honest, a bit disastrous. You see, I was about three years old, and my two older sisters were five and nine. My parents were not prepared in the least. There was a lot of crying, a lot of complaining, and if my parents had gotten a dollar for every time the phrase “I’m bored” was uttered, they would’ve left our campsite a whole lot richer. I consider myself lucky that I had the opportunity to learn from their mistakes. The biggest mistake was that they didn’t plan enough to do during the day. During the nighttime, there was the campfire, s’mores, and storytelling. But when the sun came up? Yikes. I’ve since been determined to never fall into that trap. Whenever I go camping with children, I always make sure to have tons of fun activities planned. 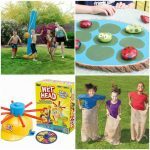 If you, too, want to avoid my parents’ blunder (because, spoiler: you don’t ACTUALLY get paid for every “I’m bored”), this list of 12 Fun Camping Games for Kids will keep the complaining to the minimum, so everyone in your family can enjoy the trip. This is a great game to play after the sun goes down, but it’s just as fun in the daylight. 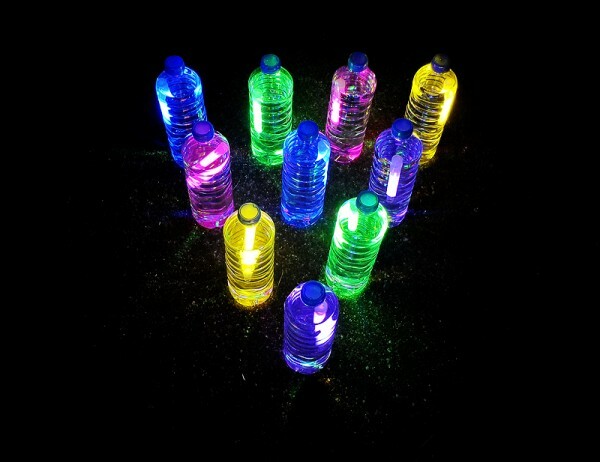 Just add some glow sticks to 10 empty water bottles to make the “pins”, and take turns using a soccer ball to knock them down. 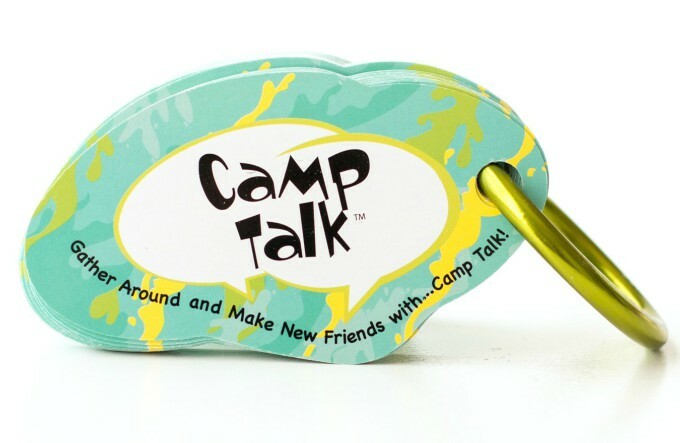 Get your kids talking with this fun camping game. Take turns asking and answering the thought provoking and silly questions on the cards for tons of family fun. It’s even small enough that you can clip it right to a backpack! Charades is a classic for a reason! 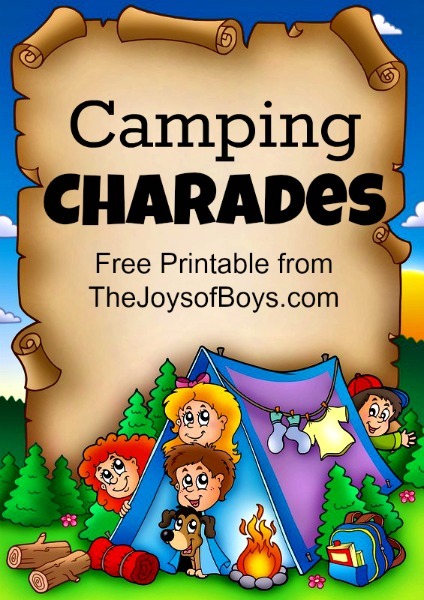 Make sure to grab the free printable from The Joys of Boys before you head to your campsite. 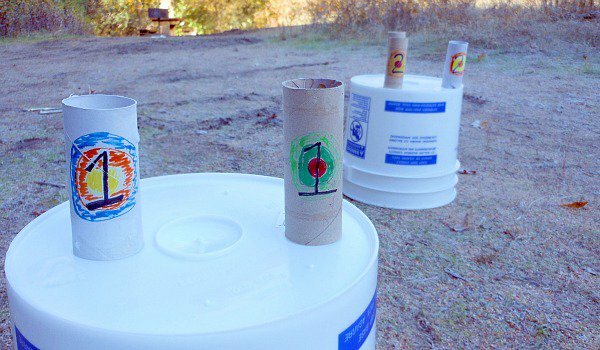 Draw a target on some toilet paper rolls and take turns trying to knock them down with Nerf guns. You can also use water guns, if you don’t feel like running around after stray Nerf bullets. 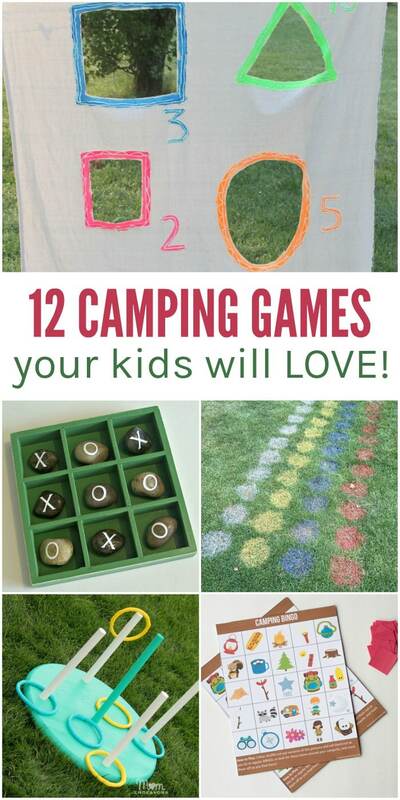 This game is a great way to get the kids engaged in the campsite. 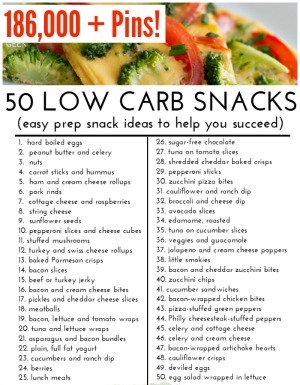 Have them look around for the items on the bingo card and check them off as they’re found. Whoever gets five in a row first, wins! 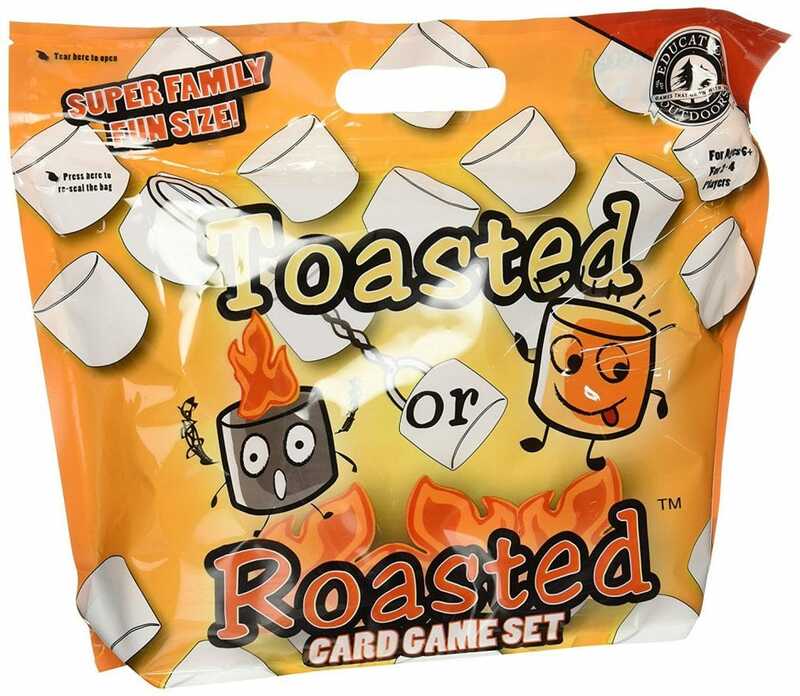 Packaged in a resealable, waterproof bag, this card game set was made for camping. 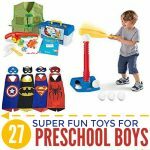 It’s recommended for ages 6 and up, but children as young as 4 will enjoy it with a little help. 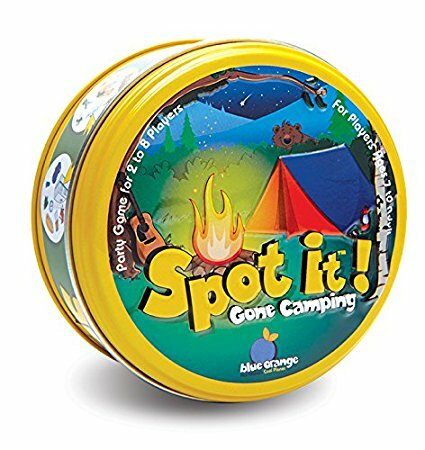 You don’t have to leave your favorite board games behind when you go camping! 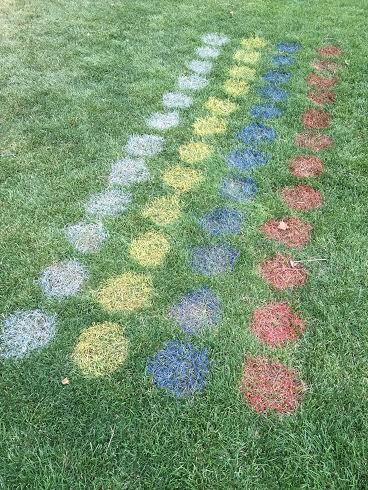 Use spray paint to make your own Twister board right at your campsite. If you don’t want to paint the ground, you can always spray a tablecloth instead. 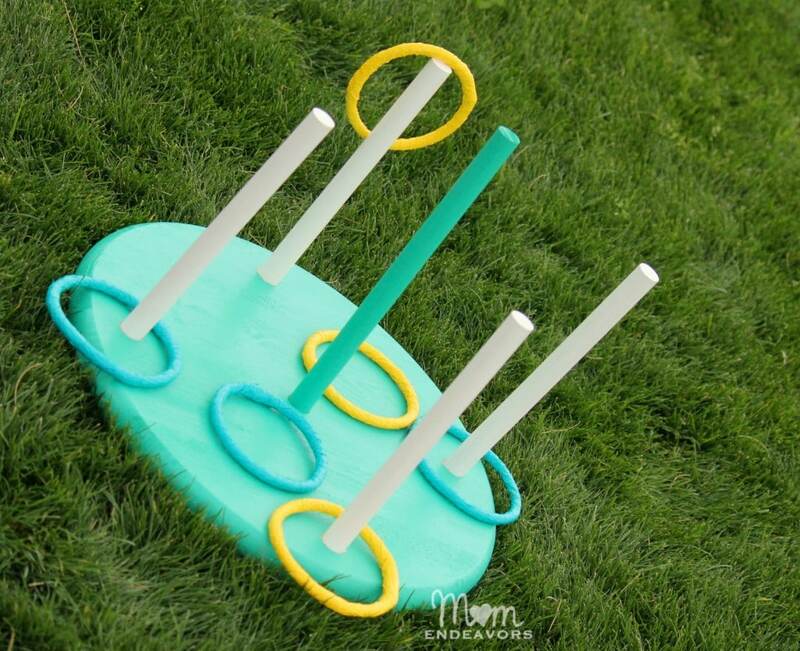 Ring toss is perfect for outdoor fun. 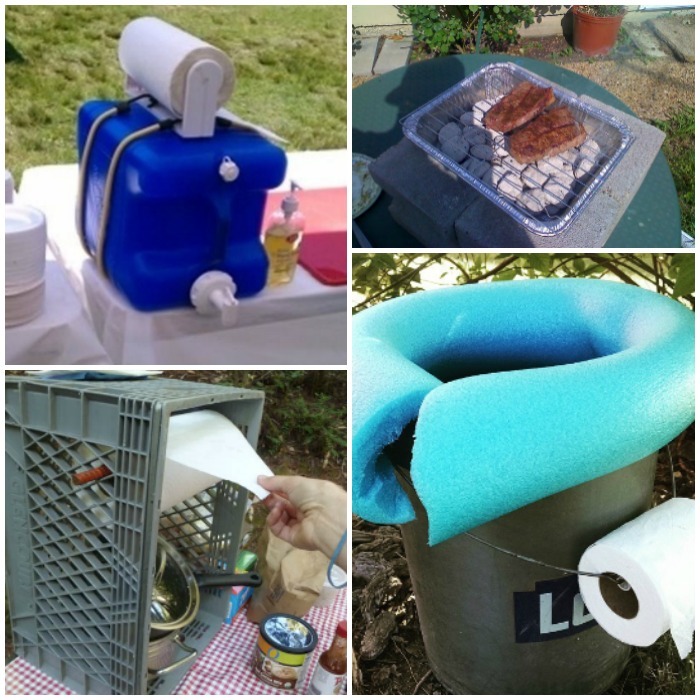 This tutorial shows you how to make your own, easily stored ring toss board, so you can take it with you on your camping trip. 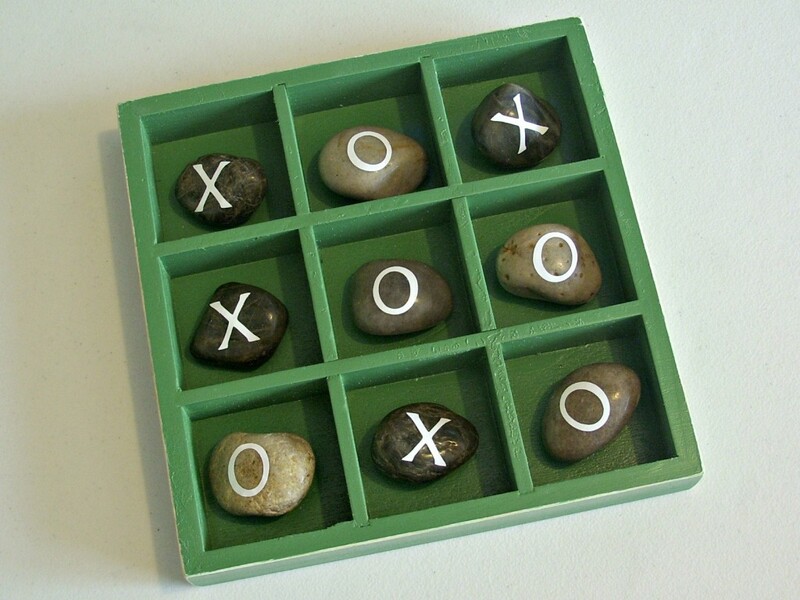 Who needs paper for tic tac toe?? 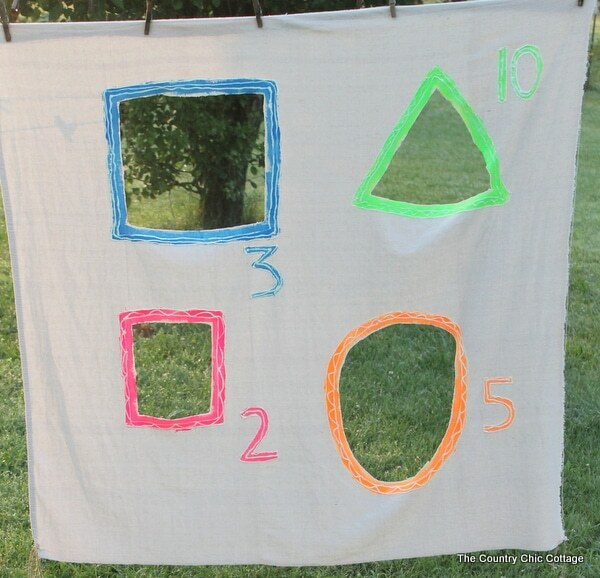 Make this reusable outdoor tic tac toe board and bring it along to your next camping trip. 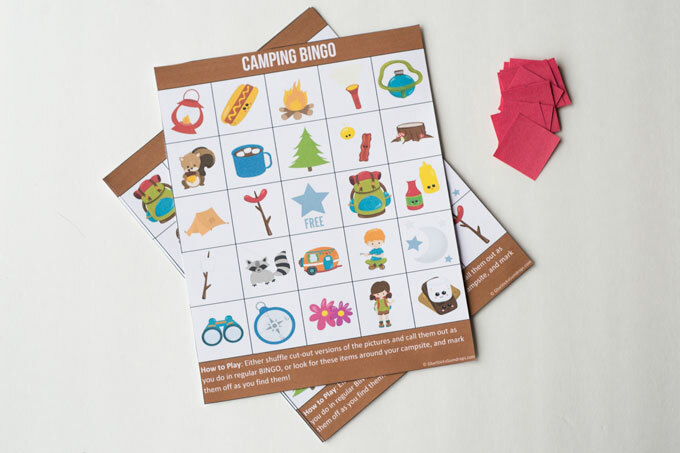 Have your kids look around the campsite to see how many items on this printable they can find. 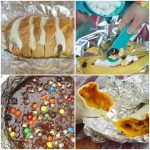 A great way to get them excited about camping! 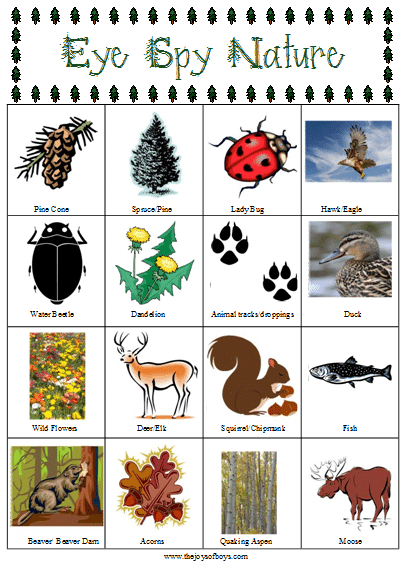 This fast paced matching game is great for 2 to 8 players, so your whole family can join in on the fun. 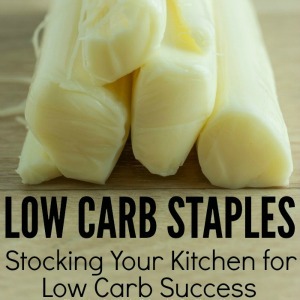 It comes in a sturdy tin, so you can easily take it with you to your campsite. 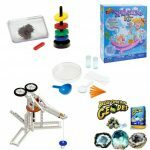 This game is easy to set up and easy to pack. 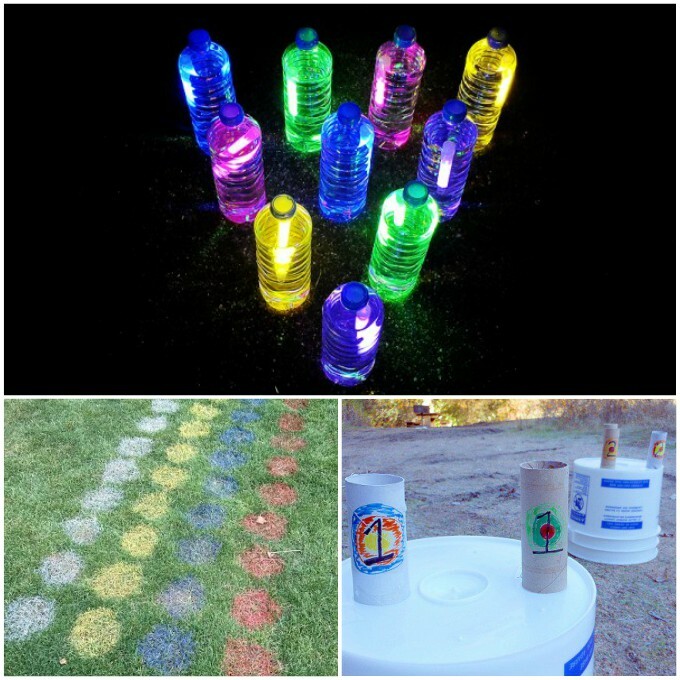 Cut different shaped holes into a sheet, outline the holes in glow-in-the-dark paint, and hang the sheet between a couple of trees. Have your kids take turns throwing glow-in-the-dark bracelets (or any other item) through the holes, and see who earns the most points. 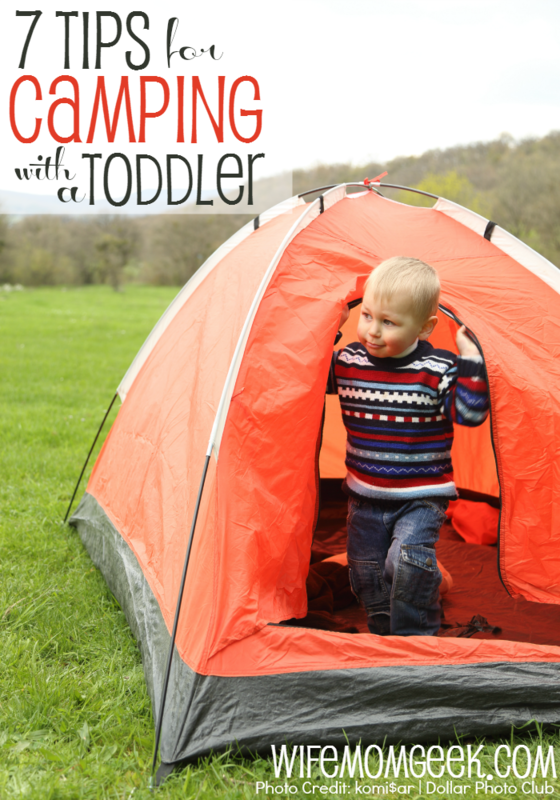 Camping should be refreshing and fun, not stressful and challenging. 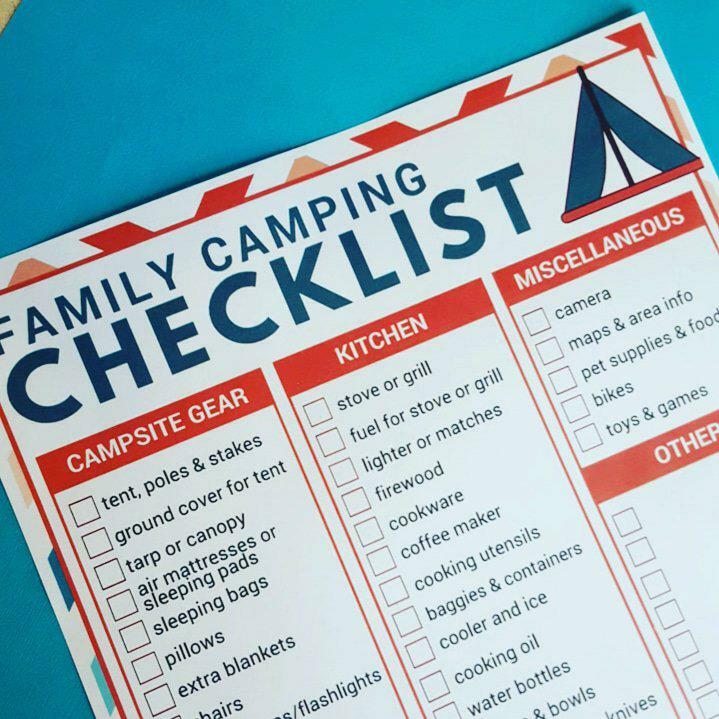 Try some of the games from this list the next time you go camping, and your family is sure to have far fewer complaints and a lot more of an enjoyable time.